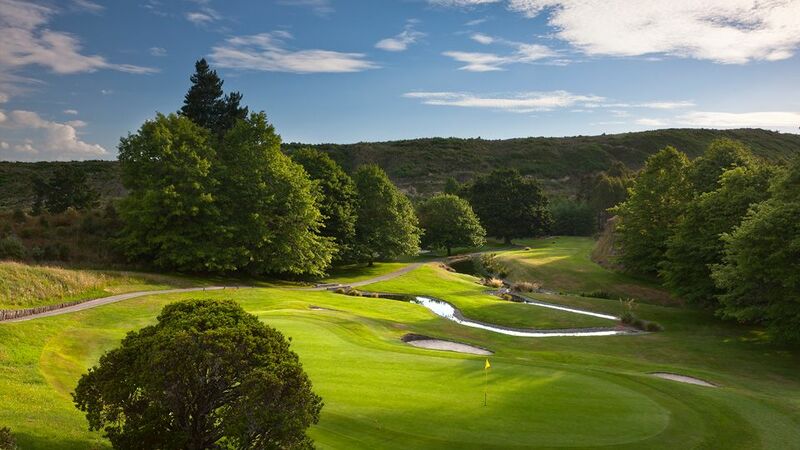 A mature course set in the heart of Wairakei Scenic Tourist Park, the course has been rated by US Golf Digest to be in the Top 20 courses in the world outside the USA. 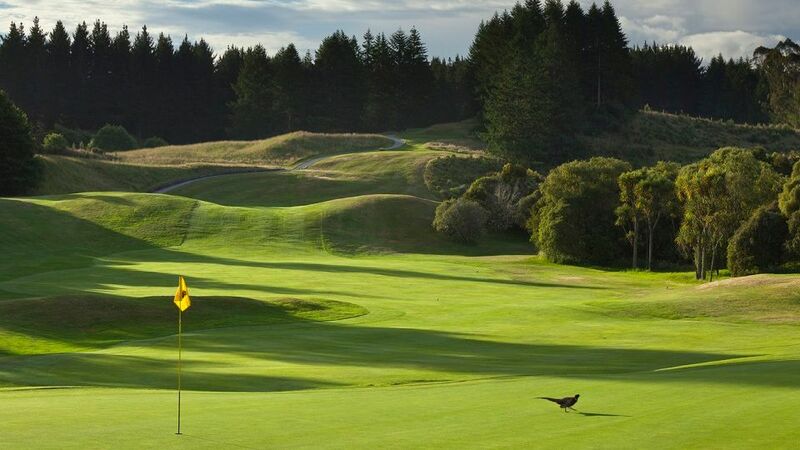 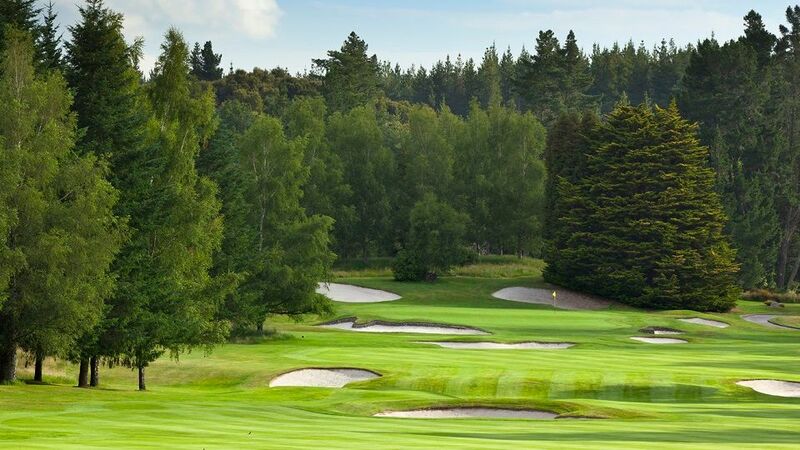 Opened in 1970 Wairakei lies on natural rolling contours and was developed to meet the rigorous designed standards required for world class golf. 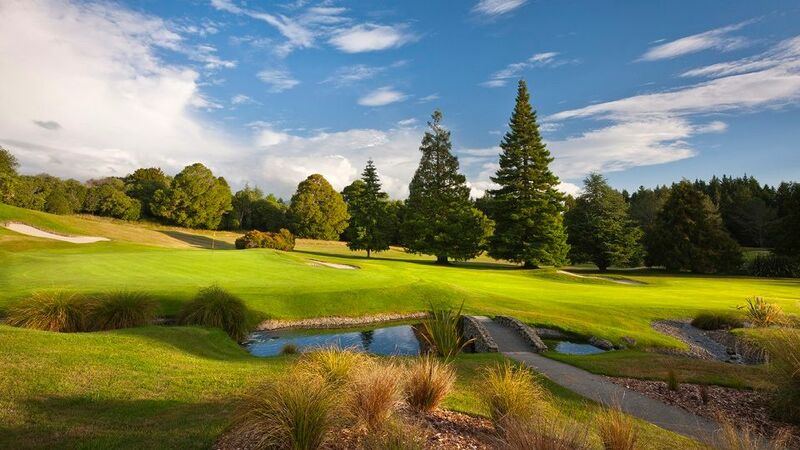 It is the natural beauty and sheer experience of the property that make this one of New Zealand. 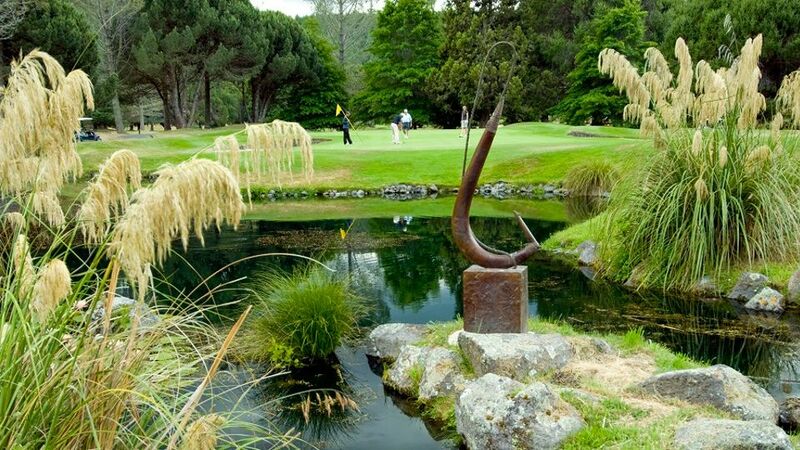 Wairakei Golf is not yet in our pool of Golf Courses for orders.